This is the lower half of section D. We put in at Whetstone Creek and you can run to Leaksville Landing or to the Wildlife access. 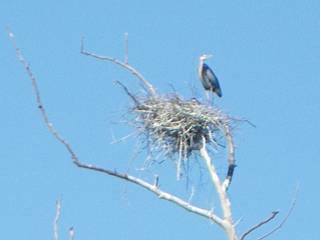 Be sure to check out the heron rookery between the Loop Road bridge and Matrimony Creek. The concrete structure in the river just below Matrimony Creek is the old water intake for Leaksville. Just before the Leaksville Landing take out is the Leaksville Batteau Landing. It was built in the 1820's and the original logs are still in place.